All Kids Dentistry, located in the Valencia area of the Santa Clarita Valley, is a state-of-the-art dental practice for children. Pediatric dentist Dr. Laura Greenwald offers a full-range of dental services, from routine check-ups to complete smile makeovers to education on oral health. All Kids Dentistry only utilizes the latest in dental technology in an effort to ensure your child’s comfort. The primary concern for this children’s dentist is to provide a stress-free experience for both the children and the parents. Every appointment is provided with a warm, personal touch in a comfortable, relaxed setting. The first step towards a beautiful smile and a lifetime of good oral health is to schedule an appointment as early as child’s first birthday or six months after their first tooth comes. Dr. Laura Greenwald at All Kids Dentistry has only been perfecting young smiles all over the Santa Clarita Valley and the surrounding communities since 2008. She offers accommodations to special needs children who may need pediatric sedation and everything in between. Dr. Laura Greenwald has been a dentist for 13 years. She is specialized in pediatric dentistry at Texas A&M/Baylor College of Dentistry in Dallas, and she is Diplomate Board-Certified by the American Board of Pediatric Dentistry. Not only is she highly qualified in her field, but she is also the mother of two young children, one of who is special needs. She knows the extra patience and sensitivity that special needs families require and deserve when they take their children to the dentist. Her priority is to follow the upcoming trends in dental technology to make parents happy and children love the dentist. 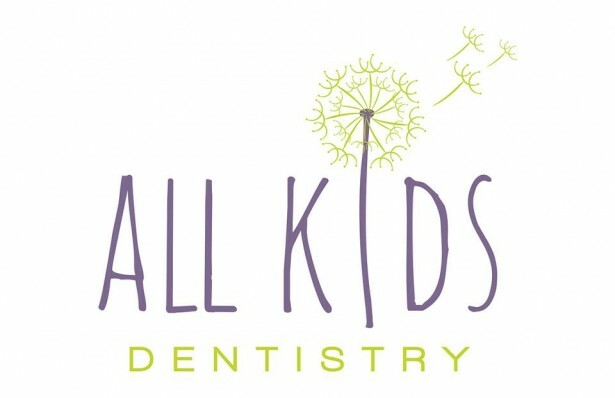 All Kids Dentistry welcomes children of all abilities and backgrounds. Dr. Laura Greenwald and the rest of her team at All Kids Dentistry will provide a comfortable experience. All Kids Dentistry believes in offering several different treatment options and financial plans for parents because every child deserves to have a healthy smile. All Kids Dentistry in the Santa Clarita Valley is always up-to-date with all of the newest trends in dental technology. New methods of teeth restoration help children love their smiles and and nty fear visiting the dentist. All Kids Dentistry fully understands that children have a greater chance of experiencing tooth decay, gum disease, and oral trauma, so Dr. Laura Greenwald and her team strive to take great care and precaution when treating every child.